The late chef on his mistakes and the #MeToo movement, from an unaired 2017 conversation. Photo illustration by Slate. Photo by Mike Coppola/Getty Images. 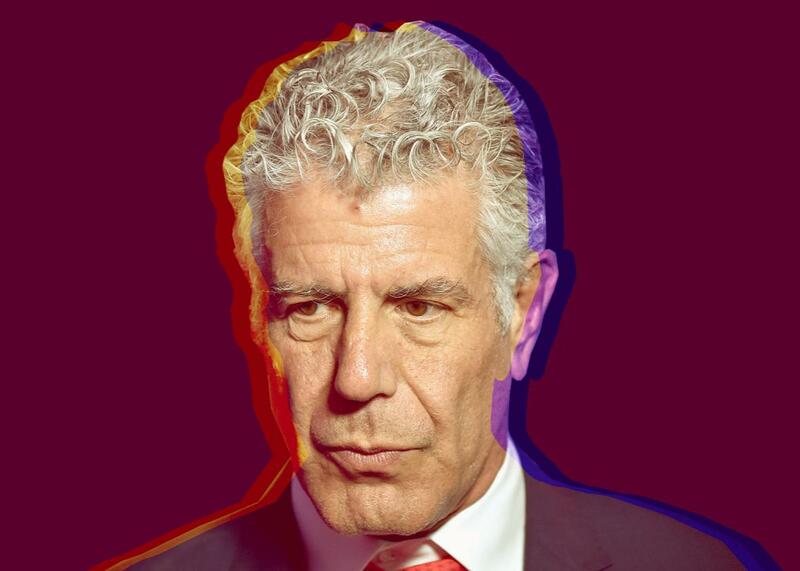 In this previously unaired conversation from 2017, Anthony Bourdain—the late chef and author—talks about his mistakes, the #MeToo movement, and Harvey Weinstein.